Last night former President Bill Clinton spoke at the Democratic National Convention. I was able to catch part of his speech. 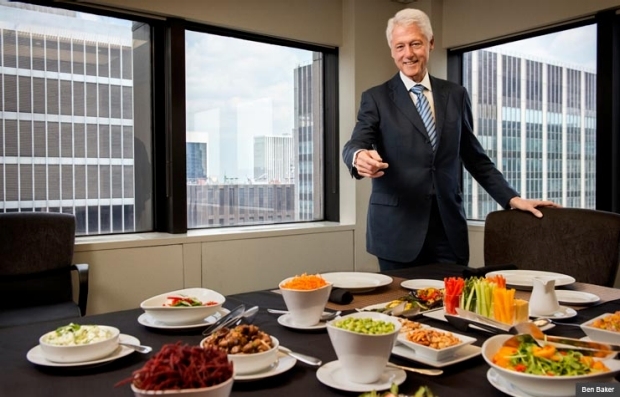 I woke up this morning thinking that sometime back Bill Clinton had stopped eating meat, fish and eggs, and became a vegan. 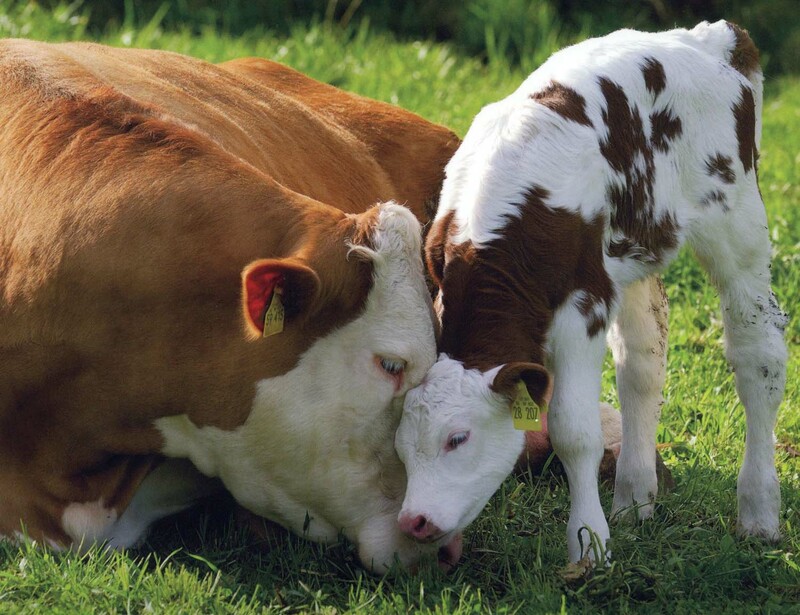 Veganism, by definition is; “Veganism is a way of living which seeks to exclude, as far as is possible and practicable, all forms of exploitation of, and cruelty to, animals for food, clothing or any other purpose.” (this quote was taken from the Vegan Society). 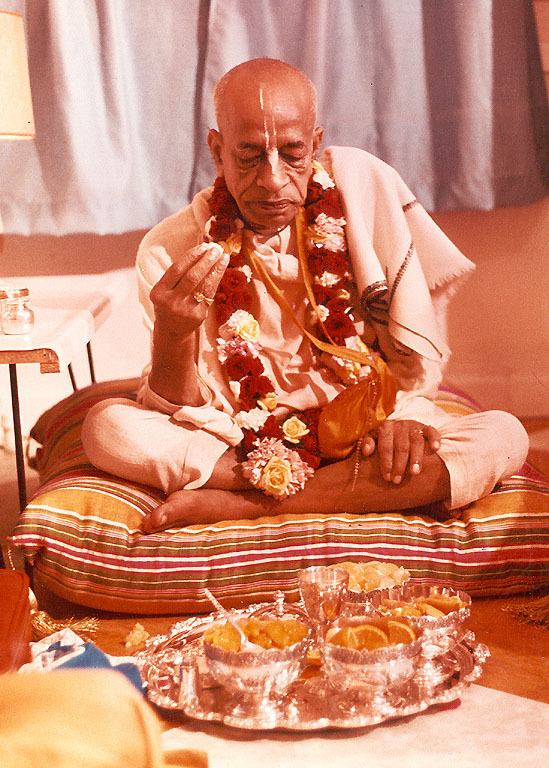 Although I personally am an avid vegetarian, and believer in offering everything to Krsna, I very much appericate the ideals of veganism and its attempt to practice ahimsa, or the idea of causing no injury and harm to other living entities, as well as it being a healthy lifestyle. There is a definition of ahimsa, or nonviolence, at end of post. The following excerpt from a letter written by Srila Prabhupada was circulated on Facebook last week, and my wife read it aloud to me. 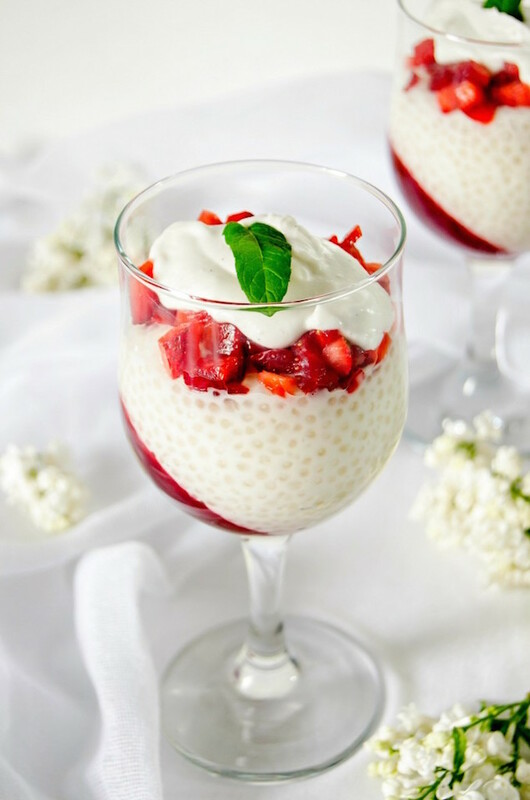 It was very informative in that it explained our position on vegetarian vs. non-vegetarian, and the benefits of eating Krsna prasadam (food offered first to the Lord). 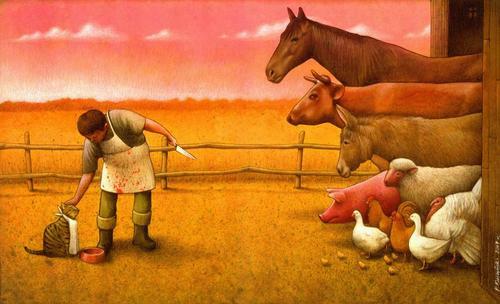 …Regarding propaganda against animal slaughter in BTG. Please do not print any picture showing how a cow is being murdered in our BTG. This will pollute the whole atmosphere. We are not meant for moving anyone’s sentiment against animal slaughter, we are neither Buddhists or Jains, whose main propaganda is against animal slaughter. 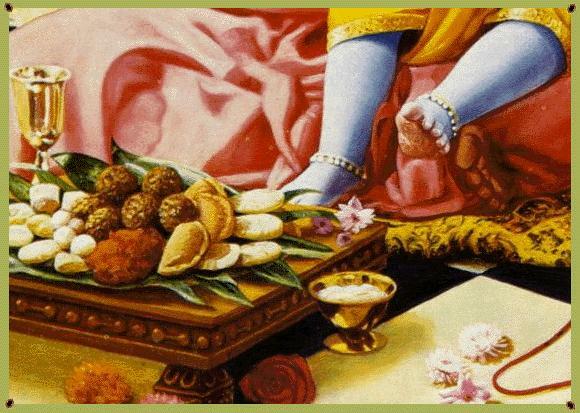 Even the so-called vegetarians who do not take Krishna prasadam are as much sinful as the non-vegetarians. Our propaganda is different, to make people Krishna Conscious, which automatically makes them sympathetic against any kind of animal slaughter. According to Srimad-Bhagavatam, one living entity subsists on the life of other living entities, either vegetarian or non-vegetarian. But we are neither of them. We are not vegetarian nor non-vegetarian. We are transcendental. We are concerned with Krishna Prasadam. 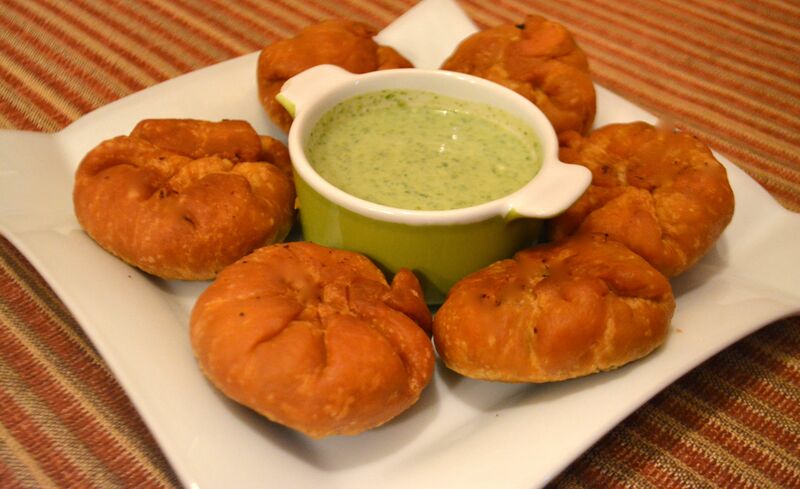 Try to popularize Krishna Prasadam as you have already done. People will naturally become vegetarian without any ghastly propaganda. The following article I found very interesting. It was circulating on Face book before I saw it on the Sampradaya Sun this morning. It is very informative, and is worth reprinting here. If I were to tell you, that once, no other country, save India, revered the cow as much as Japan, I could understand your disbelief. Today, we think of Japan as a meat-eating culture. However, this image is a product of the last 150 years of American influence. 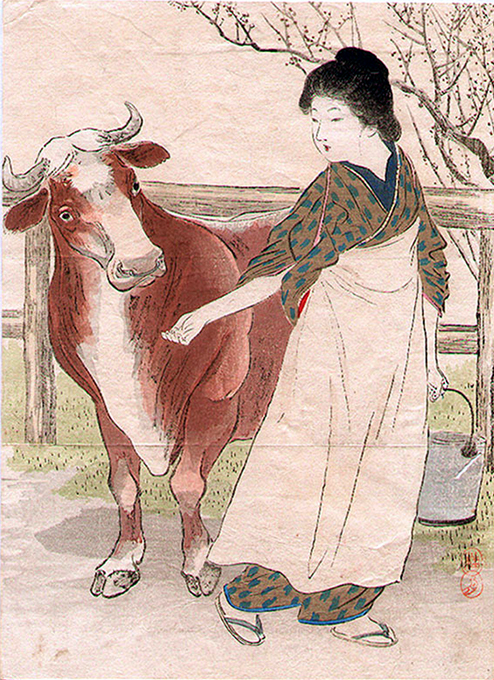 The traditional Japanese culture held the cow as the most sacred animal. What follows next is the true story of among the greatest protectors of the cow – the Samurai. 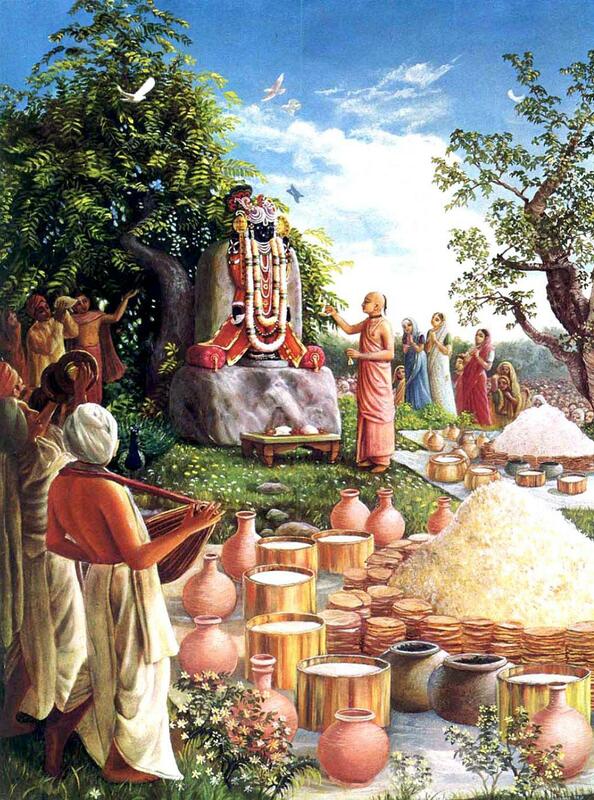 On our previous post I was searching the “Letters Books”, and just got caught up in reading…I began reading letters about offering prasadam, cooking for the Lord, and why we do not eat meat, etc. 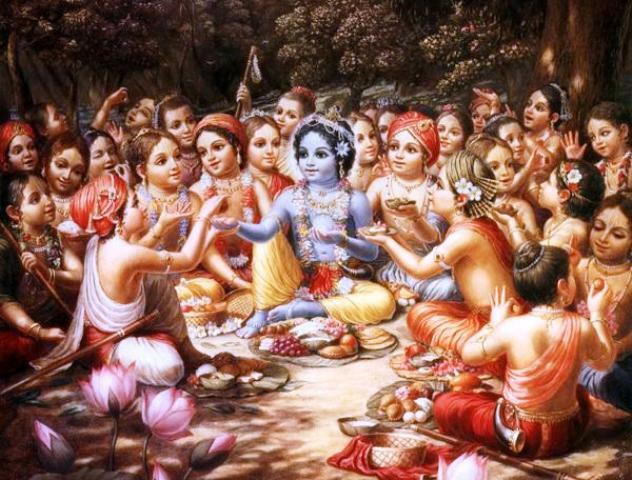 which spurred this collection of quotes on Krishna Prasadam. 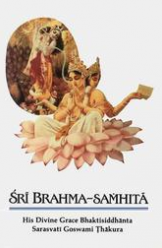 I ran across the following article on the Sampradaya Sun the other day on Vegetarian Ethics. 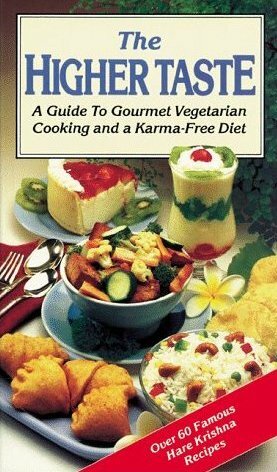 It is a very nice collection of quotes on the importance of a vegetarian diet, and a case against animal slaughter. 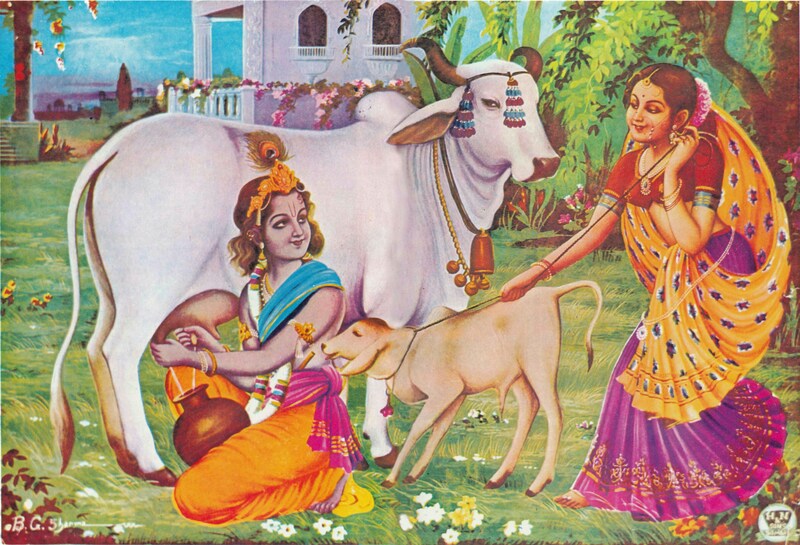 This morning as I was making a breakfast offering, and was offering a nice glass of fresh milk, my mind just seemed to go to this picture of Krsna milking a cow. And I thought ‘milk is such a wonderful food, miraculous really. 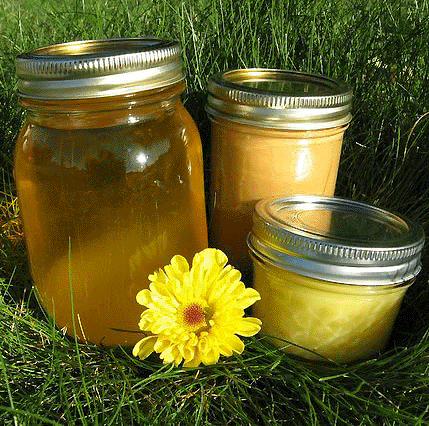 One can live on milk, and as small children milk is all that is required, and as we develop as yogis, we can subsist on the gifts of God, such as fruits, grains and milk, without a need for killing. 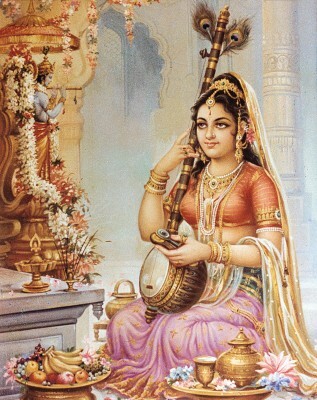 The above picture is one of my very favorites from the Krsna Book, because it is so simple and sweet, and there is a noticeable absence of technology. 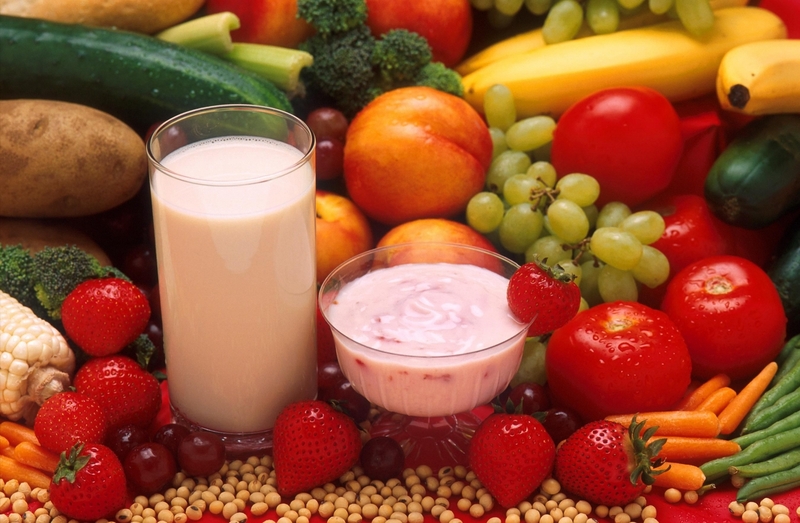 The following are two verses from the Bhagavad-gita As It Is describing the healthy diet, and activities of the yogi. 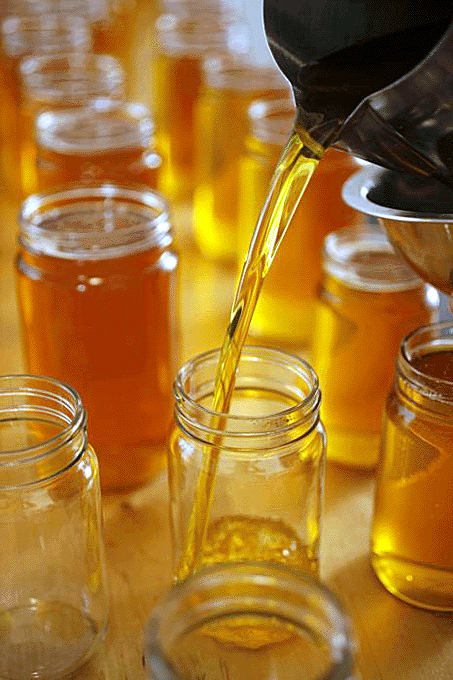 …Milk is compared to nectar, which one can drink to become immortal. Of course, simply drinking milk will not make one immortal, but it can increase the duration of one’s life. In modern civilization, men do not think milk to be important, and therefore they do not live very long. Although in this age men can live up to one hundred years, their duration of life is reduced because they do not drink large quantities of milk. This is a sign of Kali-yuga. 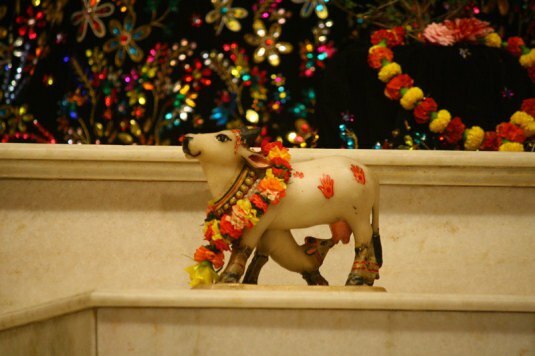 In Kali-yuga, instead of drinking milk, people prefer to slaughter an animal and eat its flesh. For some reason, I have always been attracted to Buddha since my early childhood. Later in my life as I turned 18, I also became interested in vegetarianism, which peaked my interest in spiritual life as well. So it was, I began the practice of yoga and meditation. It is interesting to note that later (age 21) when I became a Hare Krishna devotee, was when my actual education in Lord Buddha began. We share with you two select verses from the Srimad Bhagavatam describing the mission of Lord Buddha. The mission of Lord Buddha was to save people from the abominable activity of animal killing and to save the poor animals from being unnecessarily killed. Lord Buddha, a powerful incarnation of the Personality of Godhead, appeared in the province of Gayā (Bihar) as the son of Añjana, and he preached his own conception of nonviolence and deprecated even the animal sacrifices sanctioned in the Vedas. At the time when Lord Buddha appeared, the people in general were atheistic and preferred animal flesh to anything else. On the plea of Vedic sacrifice, every place was practically turned into a slaughterhouse, and animal killing was indulged in unrestrictedly. Lord Buddha preached nonviolence, taking pity on the poor animals. He preached that he did not believe in the tenets of the Vedas and stressed the adverse psychological effects incurred by animal killing. Less intelligent men of the age of Kali, who had no faith in God, followed his principle, and for the time being they were trained in moral discipline and nonviolence, the preliminary steps for proceeding further on the path of God realization. He deluded the atheists because such atheists who followed his principles did not believe in God, but they kept their absolute faith in Lord Buddha, who himself was the incarnation of God. Thus the faithless people were made to believe in God in the form of Lord Buddha. 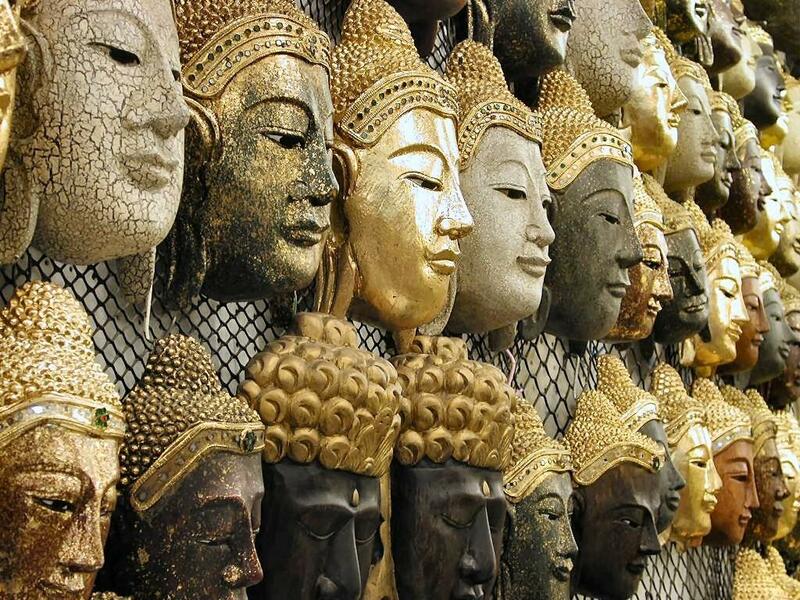 That was the mercy of Lord Buddha: he made the faithless faithful to him.